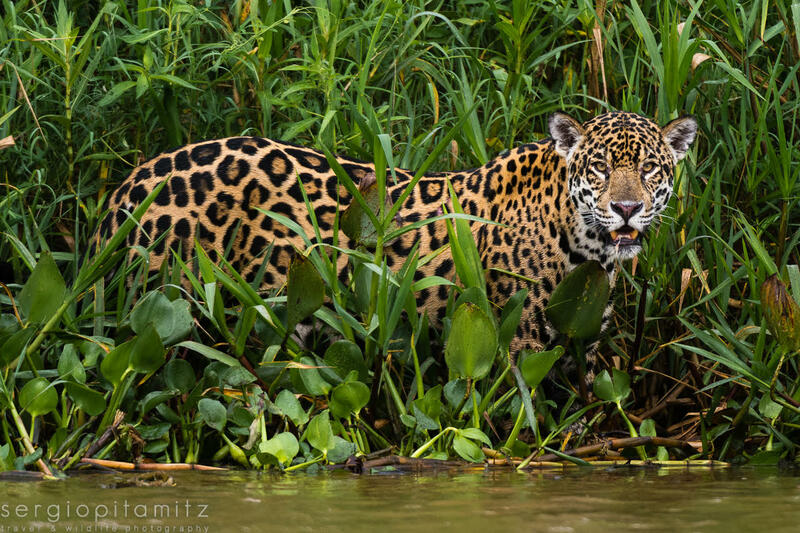 A 10 days Photo Expedition in search of the jaguar of the Pantanal and other jewels! 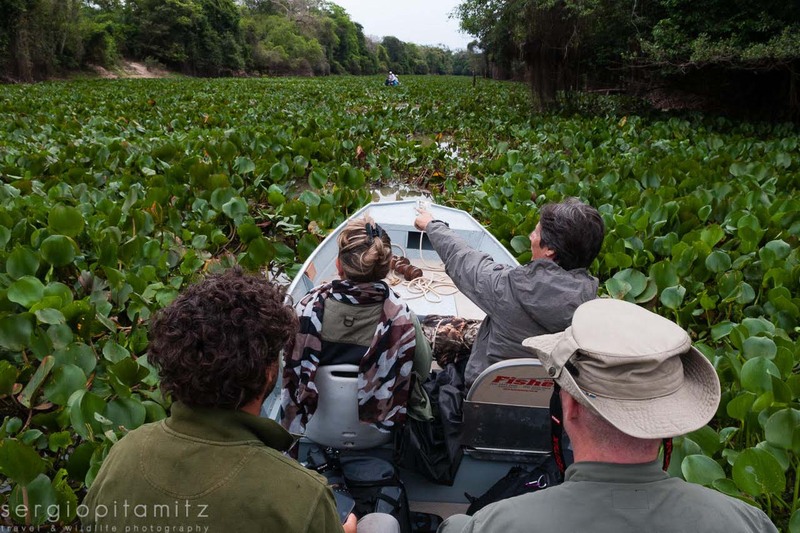 We will explore remote areas of the Southern and Northern Pantanal in search of wildlife accompanied by the National Geographic Image Collection Photographer Sergio Pitamitz. 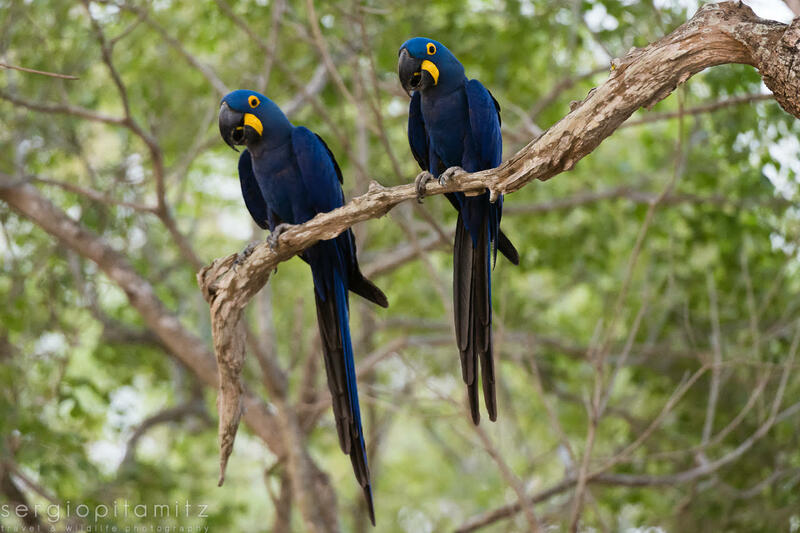 In the South Pantanal we will search for the elusive ocelot and take amazing pictures of the wonderful Red-and-green Macaws inside an huge sinkhole. 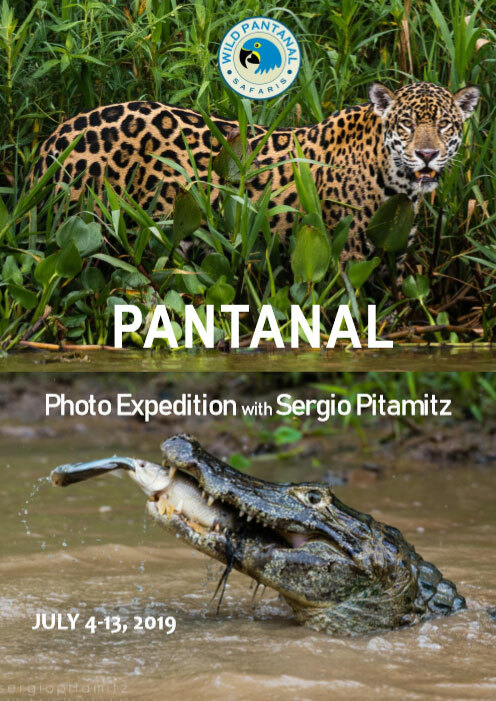 In the North Pantanal You will have the opportunity to take close up pictures and document the behaviour of this largest big cat of Americas, a powerful predator in the area with the highest concentration of jaguars in the world! 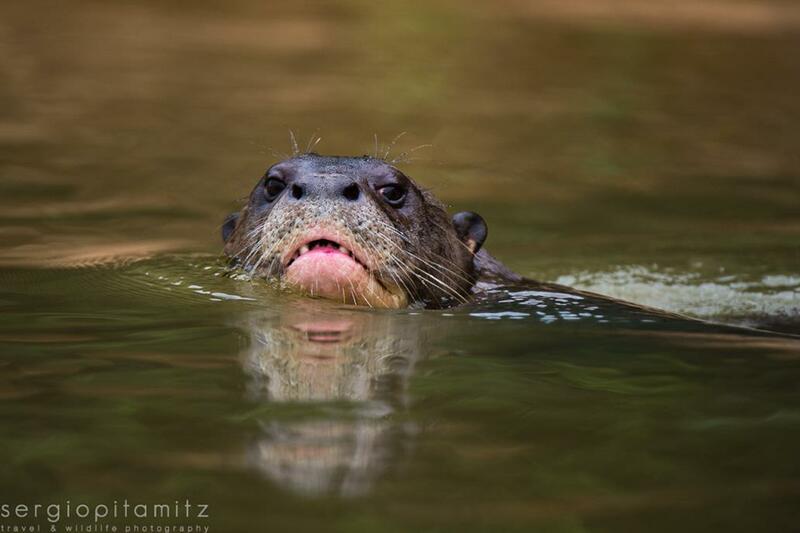 Other wildlife include giant otters, capybara, giant anteater, Brazilian tapir, deer, monkeys, caimans, anacondas, iguanas, hyacinth macaws, jabiru storks, toucans and many more! 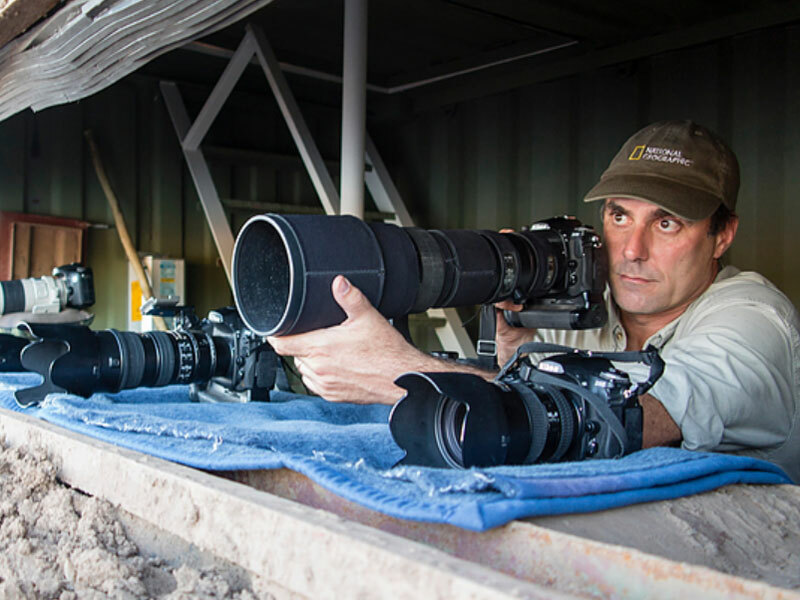 During this photo tour Sergio Pitamitz will share wildlife photography techniques, Lightroom post-processing workflow, interesting facts of this amazing work and how a professional photographer works during an assignment to make an indepth story about natural history subjects. Award-winning photographer and journalist Sergio Pitamitz has both French and Italian nationality. He is a National Geographic Image Collection contributing photographer. He is mainly concerned with stories about nature, nature conservation and wildlife. As a photographer and journalist, he has traveled in more than 80 countries while carrying out his assignments, crossing all seven continents, from the Americas to Australia, from the North Pole to Antarctica, from Africa to Asia and the Middle East. He is a contributing photographer to the Italian edition of National Geographic Magazine and his images and stories have appeared in hundreds of publications including BBC Wildlife, Terre Sauvage, Oasis, Africa Geographic, Geo, The New York Times, Time, News Week, Figaro Magazine, Condé Nast Traveler, National Geographic website, as well as other National Geographic publications. His first book, Wild Africa - with a conservation quote from the famous National Geographic photojournalist Steve Winter and the introduction by the world famous fashion photographer Giovanni Gastel - was launched in 2016 at the international nature photography festival of Montier-en-Der in France. He is involved in raising funds for the National Geographic Big Cats Initiative through lectures and the traveling exhibition Wild Africa, which shows a selection of the best images of the book. 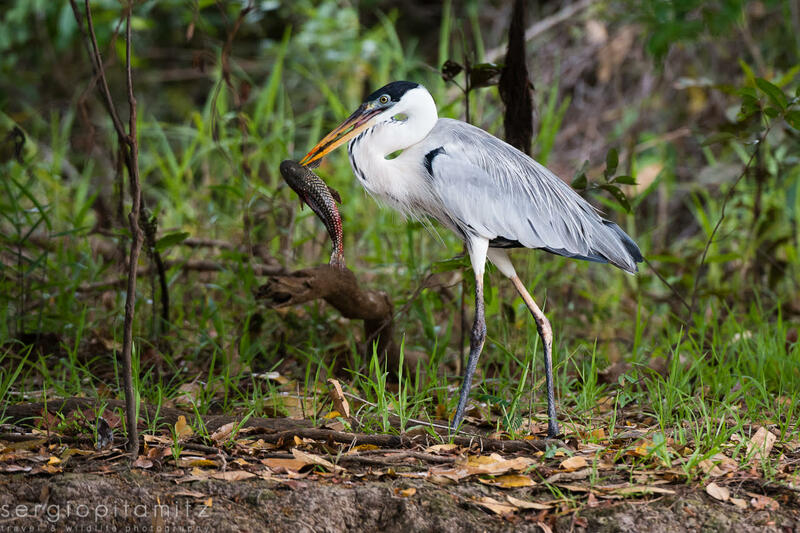 He has received recognition in many international photography competitions such as Nature's Best, National Wildlife, Oasis and Audubon. He won the NPPA - National Press Photography Association "Best of Photojournalism 2016 - Environmental Category". 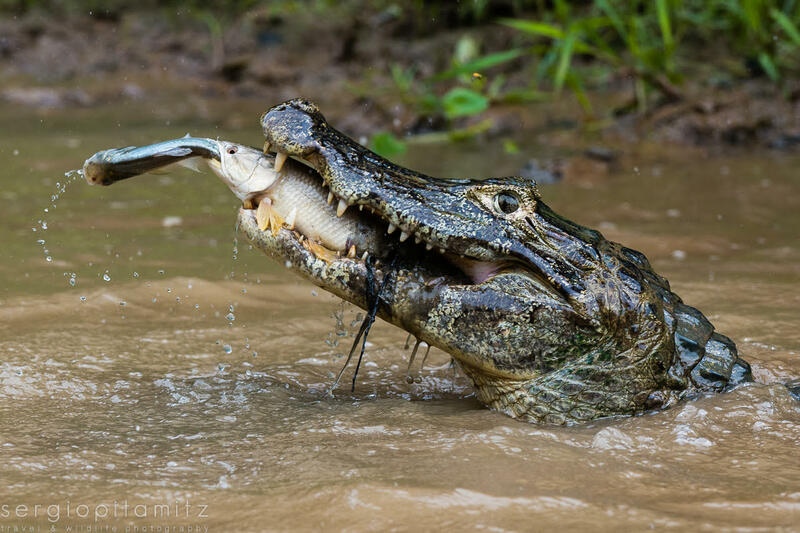 His photography is represented by National Geographic Creative and Getty Images. 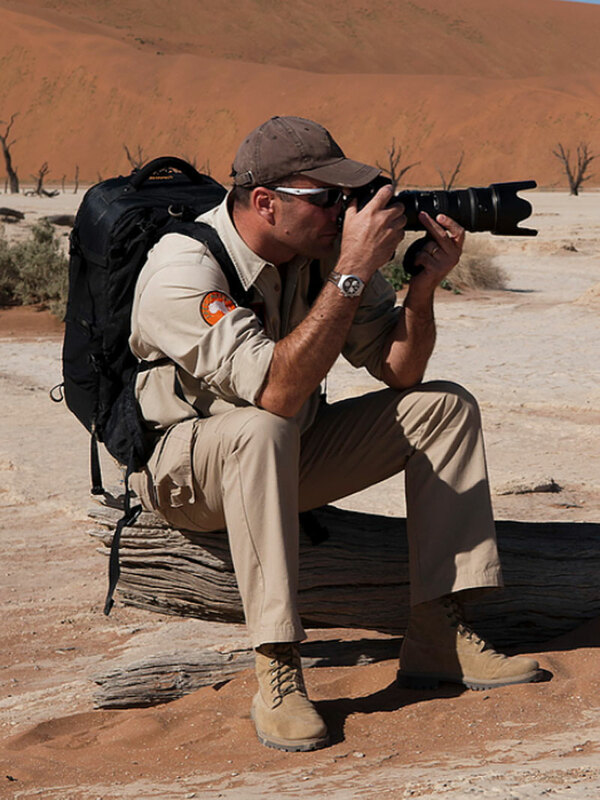 When he is not commissioned, Sergio conducts photography trips in the polar regions, in Africa and in the habitats of the big cats. Panthera is a Non-Governmental Organization (NGO) recognized worldwide for its work on feline research and conservation. 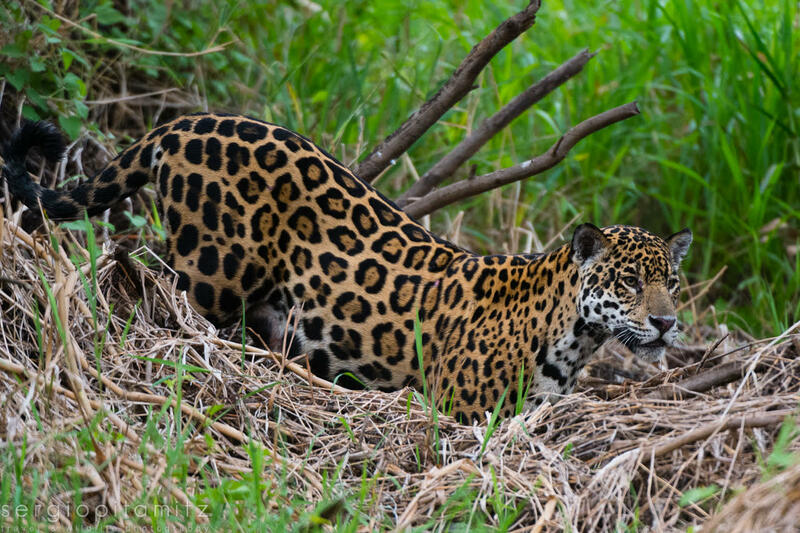 In Brazil, Panthera owns Fazenda Jofre Velho, an area of 10,000 hectares dedicated to research, and focused mainly on the ecology and conservation of the Jaguar (Panthera onca). This Ranch plays an important role in the preservation of the regional fauna and flora and the environmental corridors with other protected areas, besides the development of the cattle-ranching activity, trying different techniques to control the attacks of jaguars and pumas on the bovine herds. 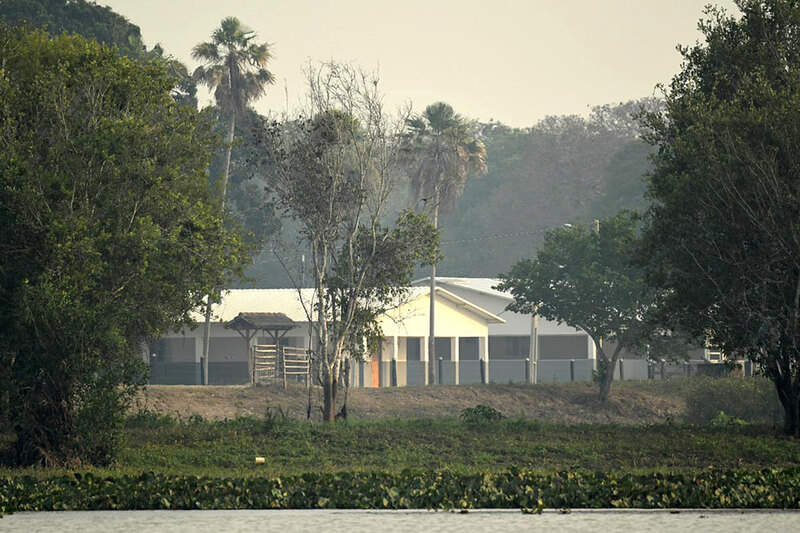 Apart from these environmental projects, Panthera has developed a social project, founding, organizing and financing the School: "Escola Pantaneira Fazenda Jofre Velho", which serves the families of Ribeirinhos (inhabitants of the local river banks) of the Porto Jofre region, benefiting children and adults, with literacy and the fundamental knowledge of basic education. The school has in its curriculum all the curricular subjects required by the Municipal Education Secretariat and the Ministry of Education, also adding concepts of environmental education and contributing with the environmental information of the region. 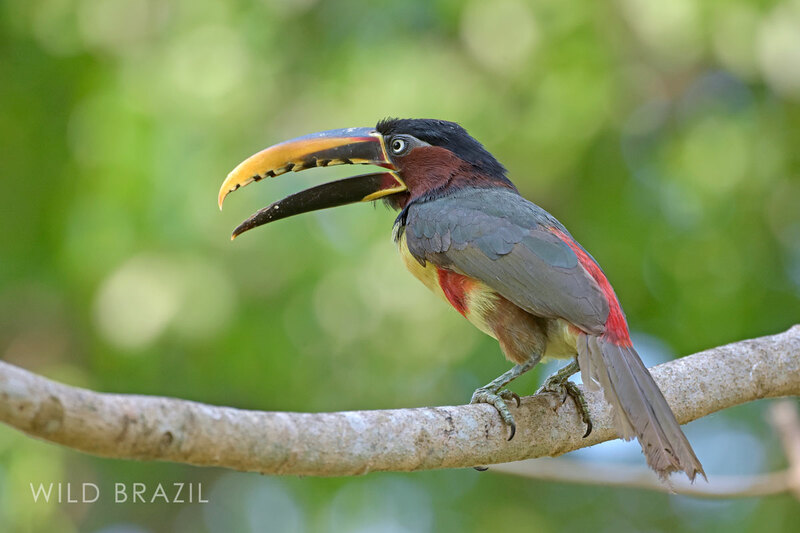 The school aims to form integral citizens, thus forming long term allies in the conservation of the Pantanal. - Donations for the Escola Pantaneira Fazenda Jofre Velho; and for our Jaguar research and conservation activities in the Pantanal. Ask the brochure of this tour. The brochure contains info, map, pictures, detailled itinerary and rates.